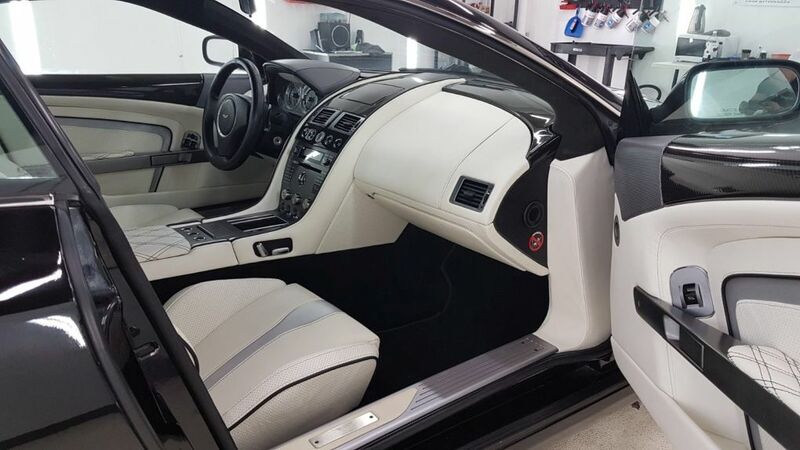 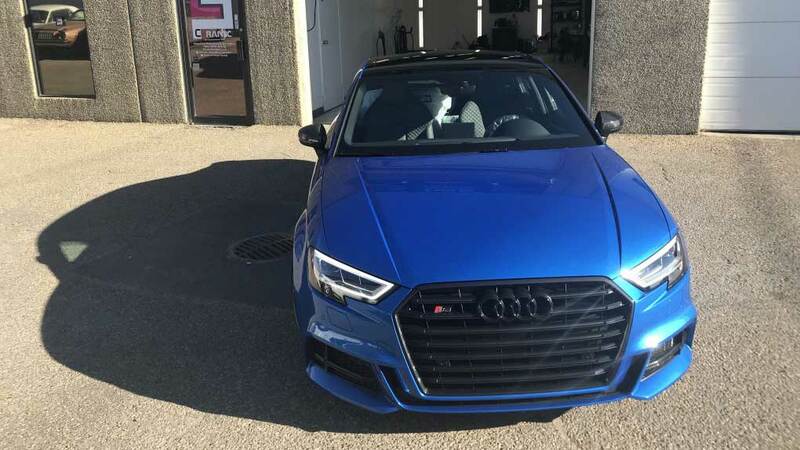 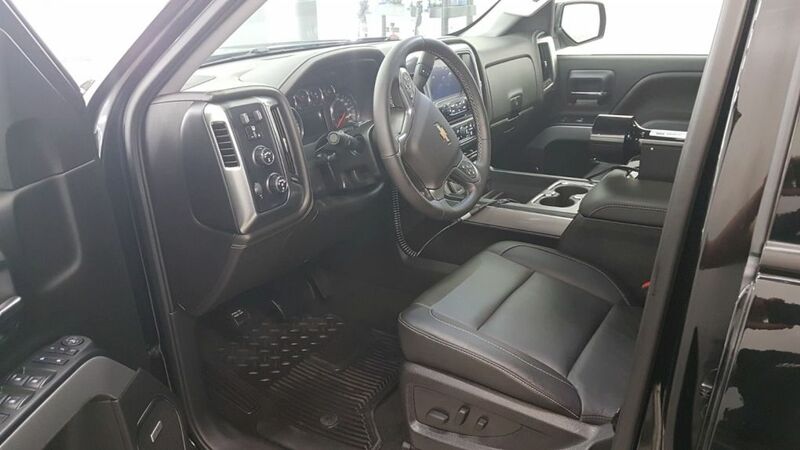 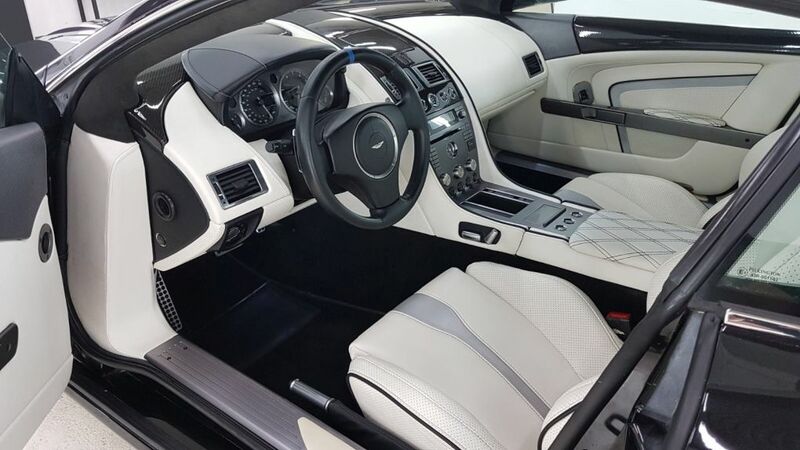 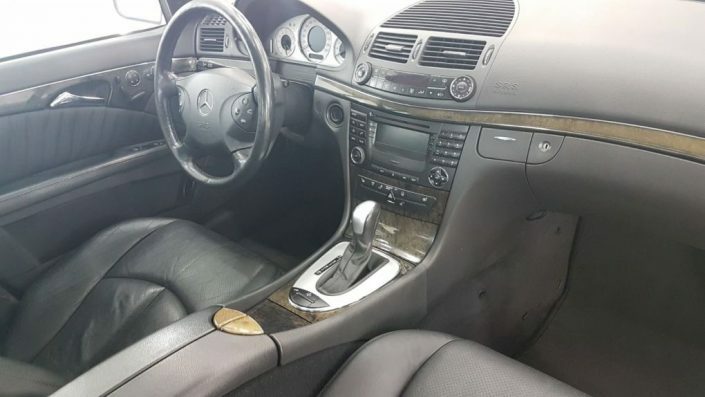 First Detailing Studio provides professional car interior cleaning in Edmonton, AB. 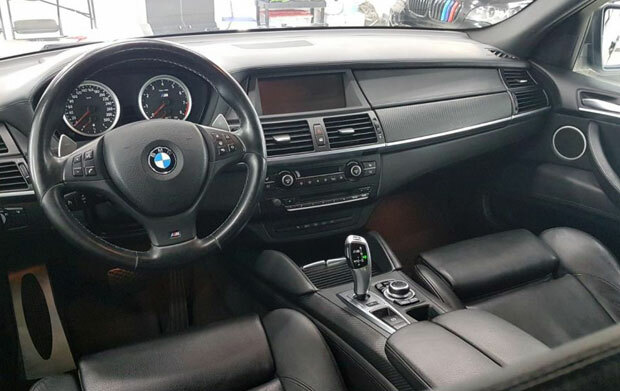 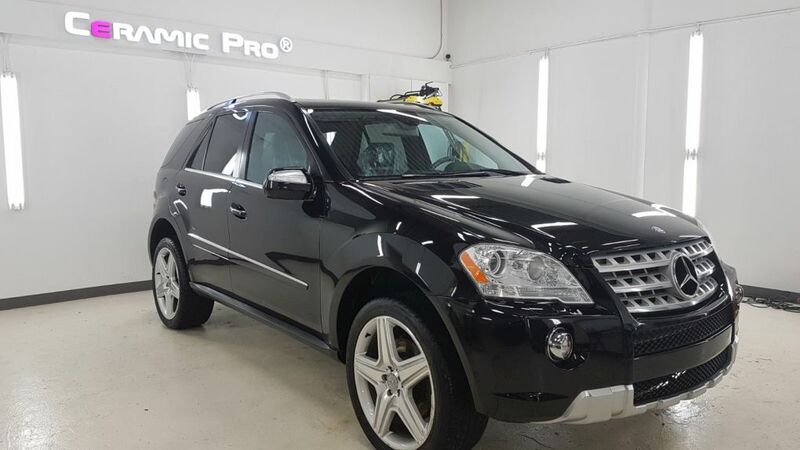 We will treat your car with the most up to date car cleaning products and tools to make sure it is beneficial and safe for you and your vehicle. Dust, mud, spilled drinks or dropped food are just a few of the things that make the interior of your vehicle look dirty and smell bad. 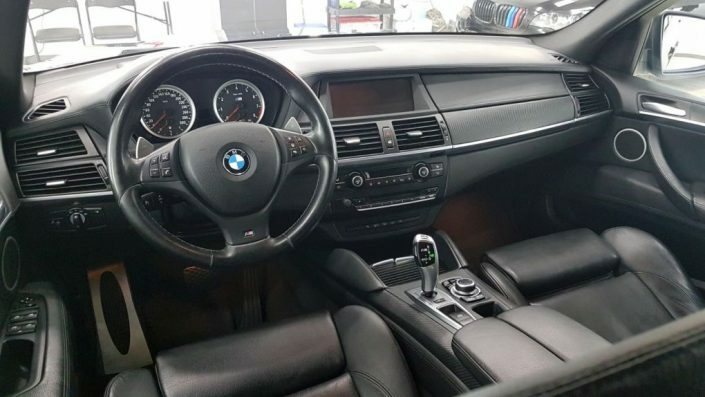 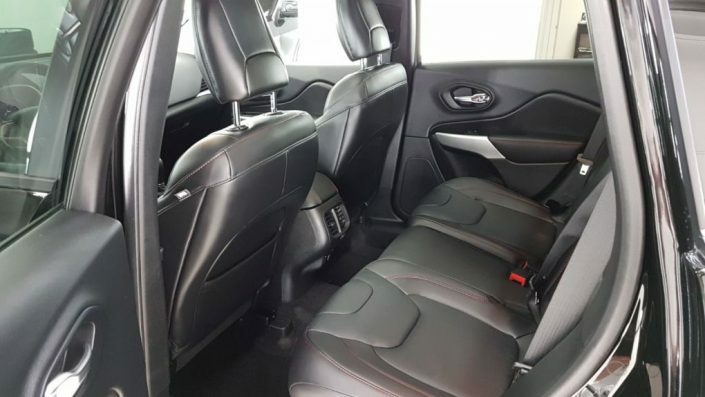 Here at First Detailing Studio we make sure that the interior of your car is clean, odorless, and free from unwanted stuff. 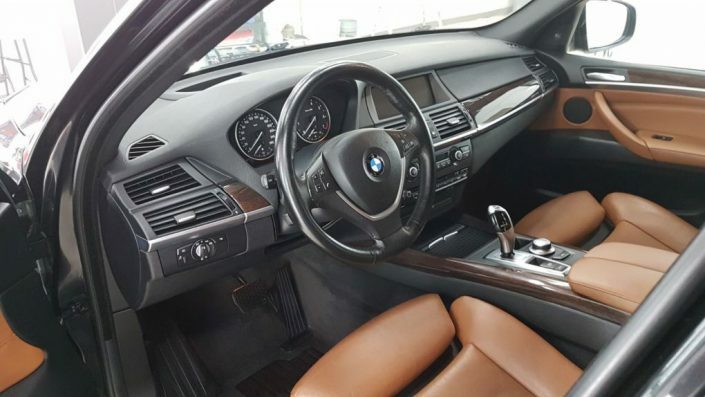 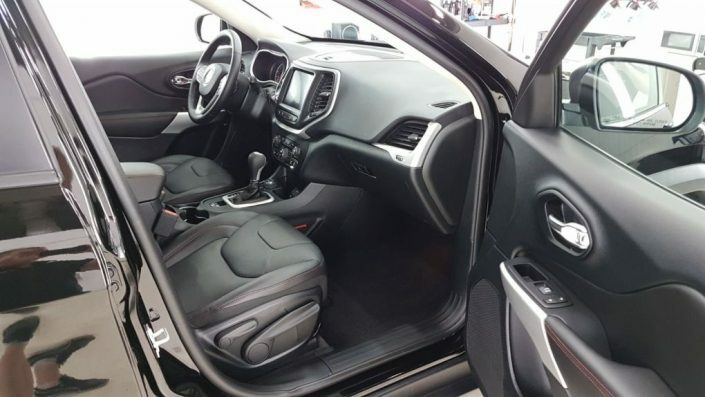 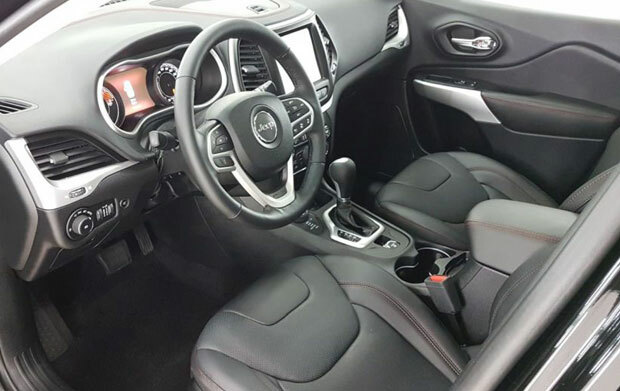 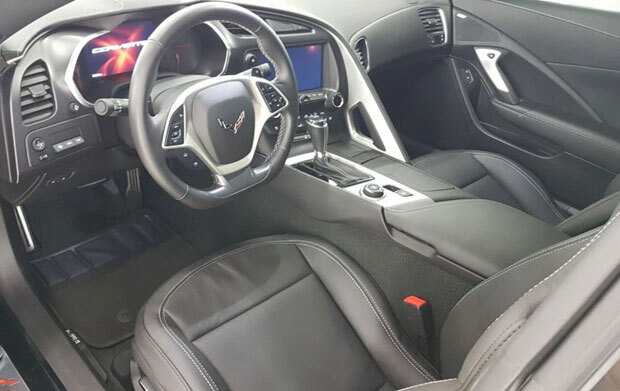 Car interior cleaning Edmonton is a service that is very beneficial to your vehicle. 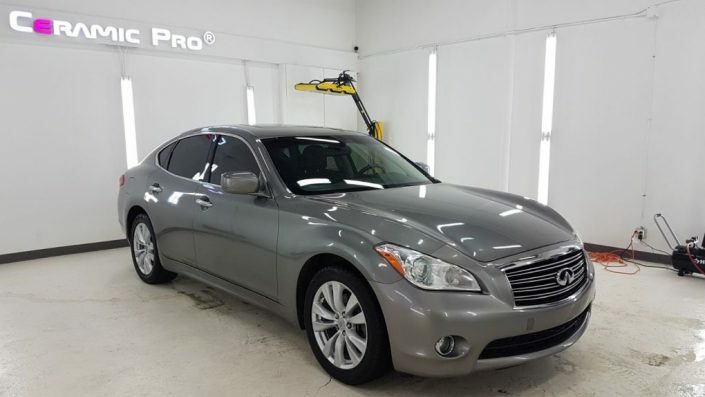 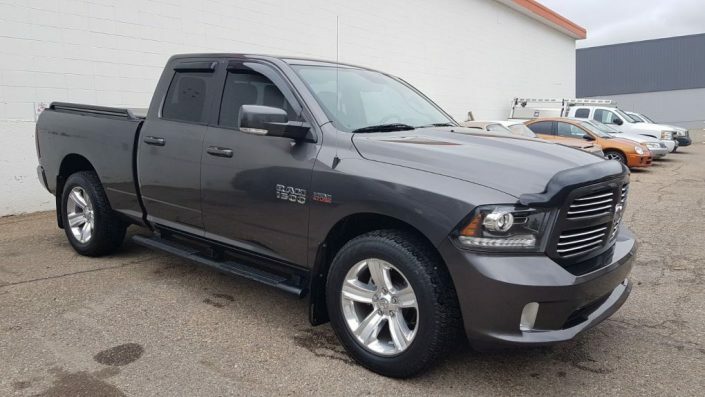 It helps preserve the value of your vehicle and maintain an optimal driving environment. 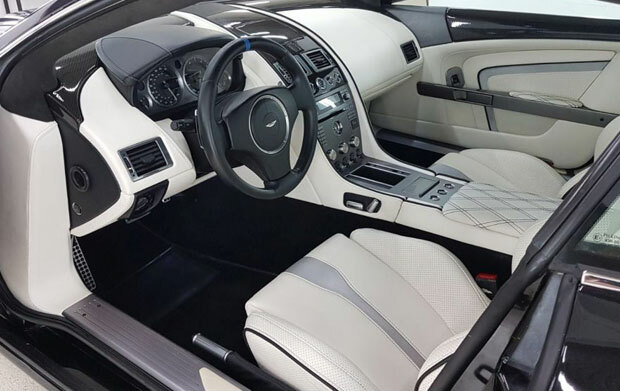 The aim of professional car interior detailing is to restore the interior or a vehicle to as close to its original condition as possible.